One of the best ways to get started with cloud computing is to use a cloud-based e-mail service such as Google’s Gmail instead of server-based Microsoft Exchange. 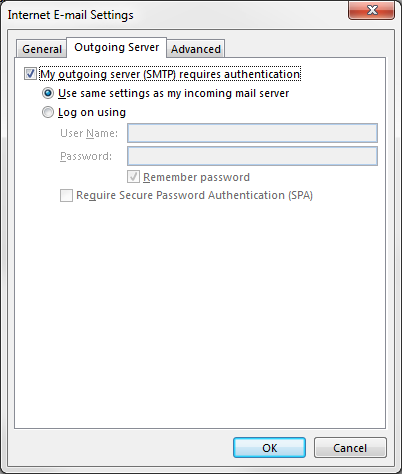 However, you may not be ready to jettison the familiar interface of Microsoft Outlook just yet. 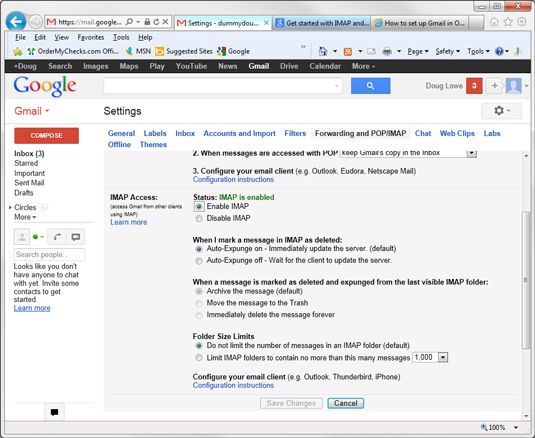 Not to worry: Outlook can be configured to work with Gmail. Click the gear icon at the top right, then choose Settings. 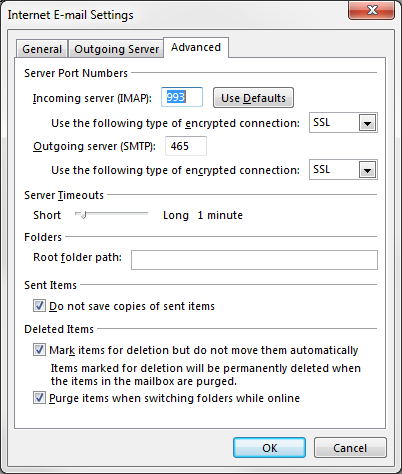 Click Forwarding and POP/IMAP to bring up the POP and IMAP settings. 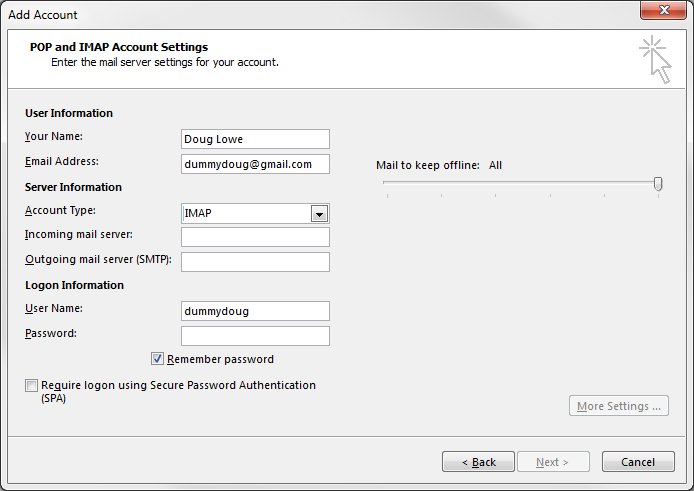 In the Account Settings dialog box, click New. 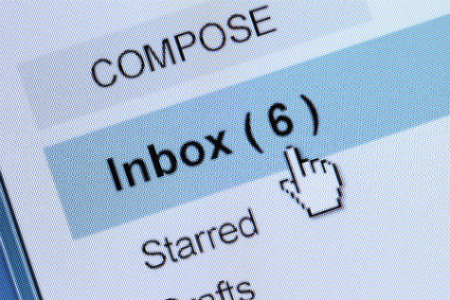 Choose Email Account, then click Next. Choose Manual Setup or Additional Server Types, then click Next. Click OK to close the More Settings dialog box. Be patient while Outlook tests the connection.